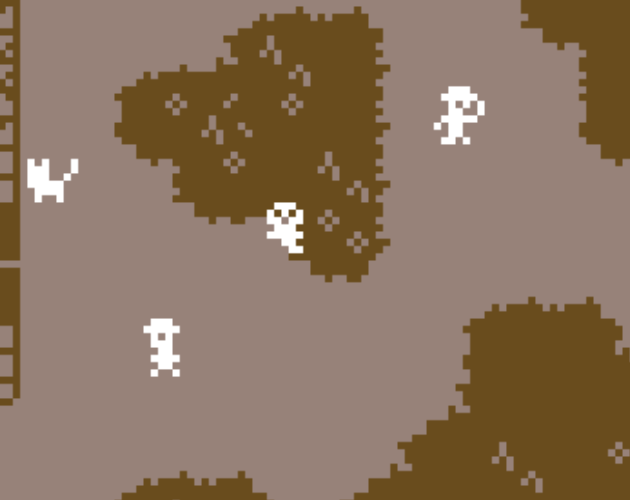 A little story/game created in Bitsy. To play, just use the arrow keys to move around and investigate things. Game seems to run best in Chrome. this is really great!! i love the premise so much and i was so glad when the cat was just chilling with the mouse (i was scared it was trying to find one to eat it!!) this was just so cute! That was adorable, and the little pixel people were fantastic!